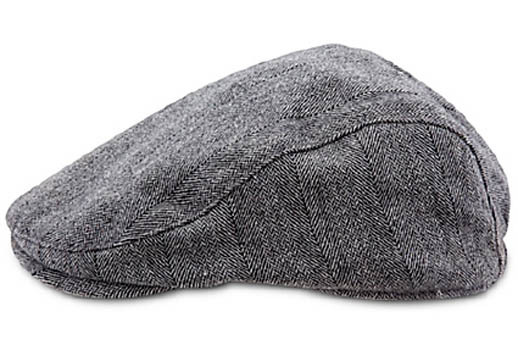 Carry the banner in style with these official newsboy caps for Disney's Newsies! Excellent for both costumes and merchandise, these caps are sure to be a hit with your cast, crew and audiences! Set of Six (6), expanding elastic back, one size fits most. Order through your MyMTI account. $70.00 for a set of 6 (six) caps.